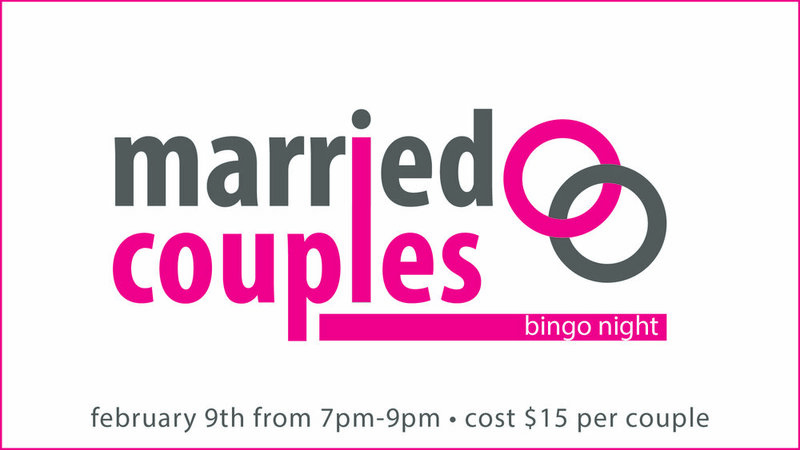 Come join 412 Married Couples for a night of Bingo! We will be providing a host of snacks. So come relax, meet new couples, and enjoy the fellowship as God intended it. Sign up below!